AWESOME news, LEAVES’ EYES on the cover of the new edition of Sonic Seducer Musikmagazin! 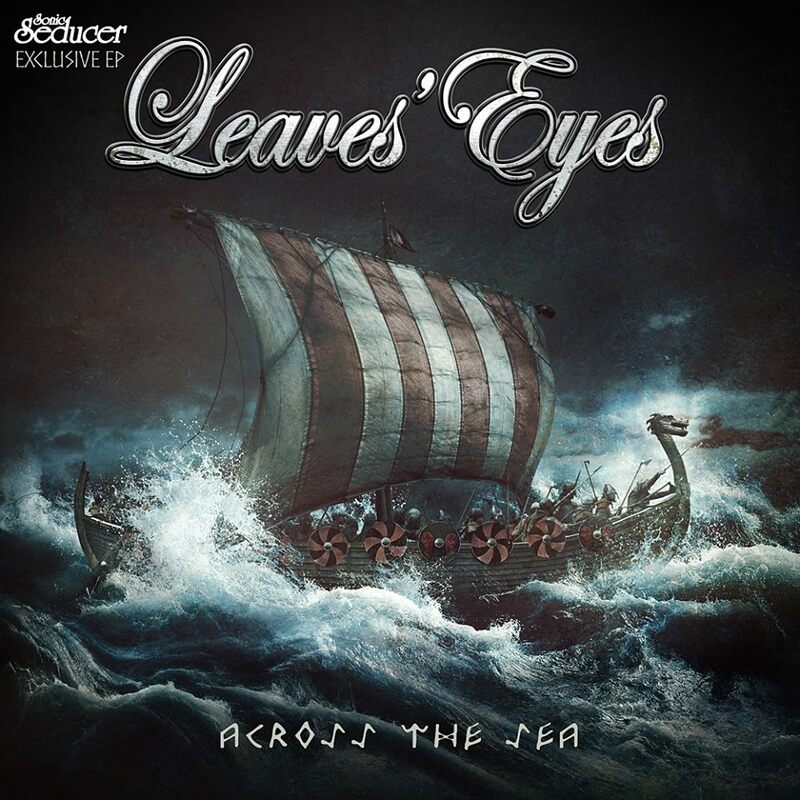 The magazine contains a really great LEAVES’ EYES feature about the new album „SIGN OF THE DRAGONHEAD“. But that’s not all! 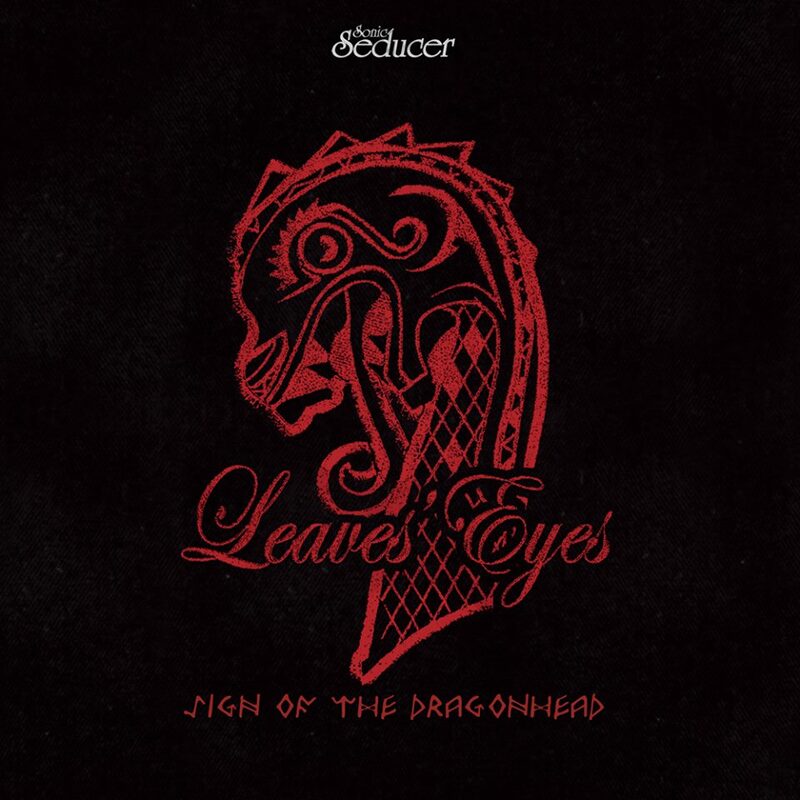 This special issue of SONIC SEDUCER Magazine includes the brand new LEAVES’ EYES EP „ACROSS THE SEA“, and as a strictly limited edition you can get it all PLUS the 7“ vinyl of „SIGN OF THE DRAGONHEAD“! Get it NOW!